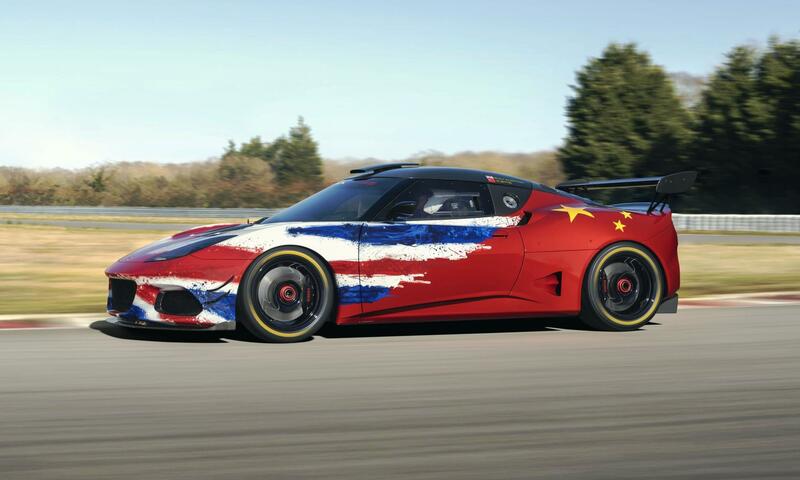 The Geneva Motor Show takes places in a few weeks. 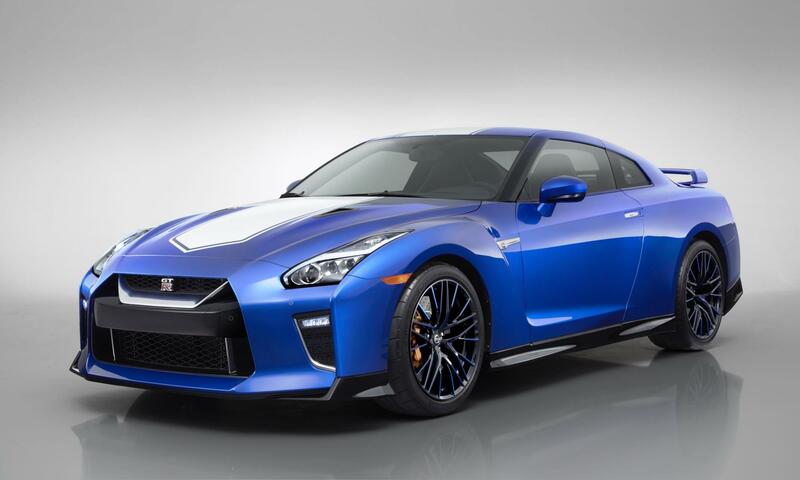 Most manufacturers will be keeping the lid on any new models or concept cars they plan to debut at the prestigious event. But one OEM has let us take a sneak peak at what it will show, seen here is the VW Dune Buggy. 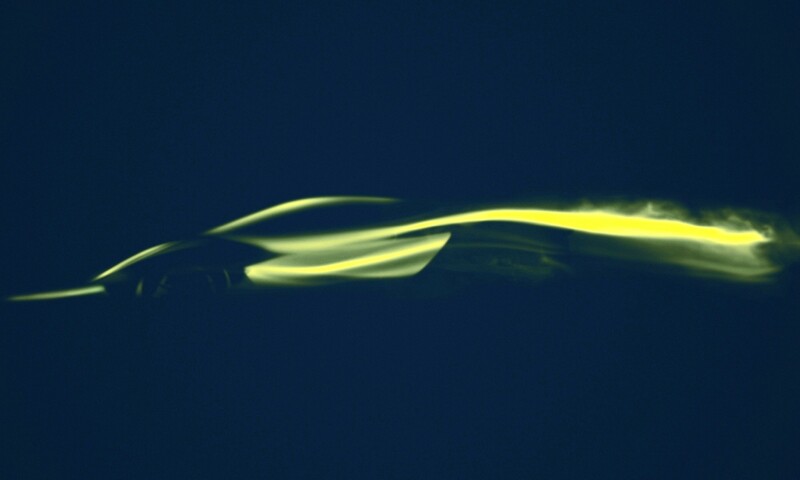 The show car will be revealed on March 7 on the VW stand. 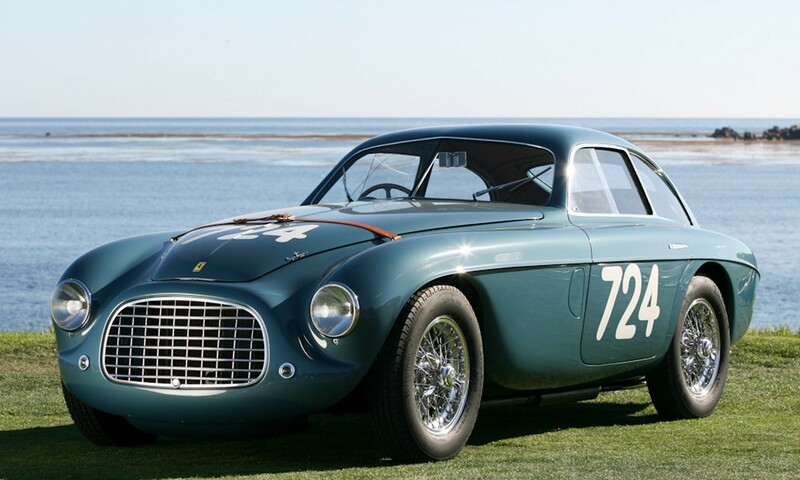 Click here to read Part 1 and Part 2 of our look back at iconic Italian concept cars. VW will debut this modern interpretation of the famous Dune Buggy, or Beach Buggy as we knew them in South Africa. Those famous old off-roaders were based on the chassis of the Beetle. VW Group’s new MEB (modular electric drive matrix) platform serves as the basis here. In original style, the reinterpretation the VW Dune Buggy has no fixed roof or conventional doors, while the free-standing wheels fitted with off-road tyres and open side sills dominate the overall look. 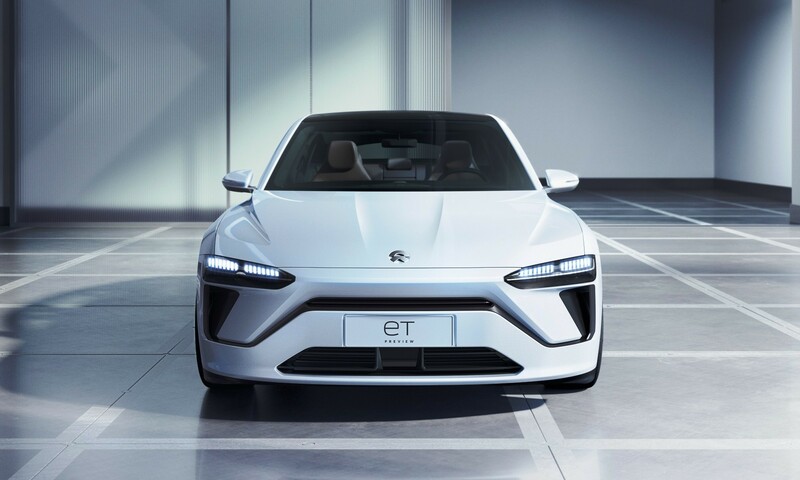 The fully electric platform is flexible in application and can be used for more than just large-scale series production models. The modular electric drive matrix allows for the development of low-volume niche series, such as a VW Dune Buggy, should there be demand. The Beetle chassis allowed for creative and exclusive custom solutions for decades, such as the Type 35 Karman Ghia. 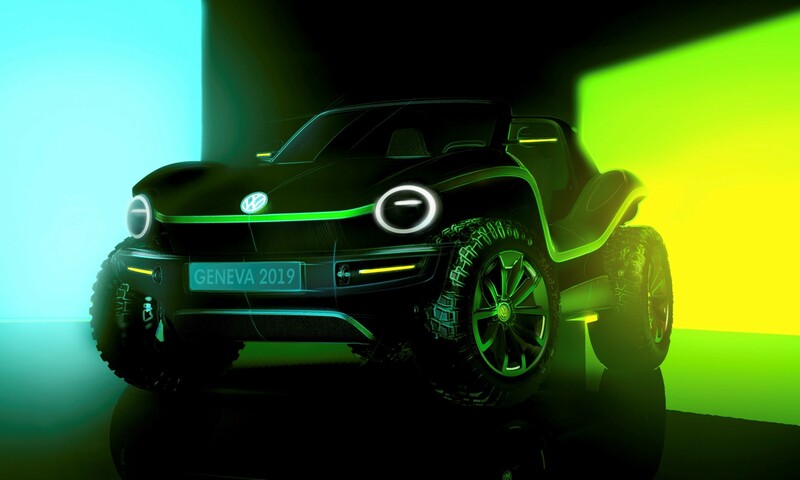 VW is aiming to emulate that kind of low-volume production with the MEB and this one-of-a-kind fully electric VW Dune Buggy is a prime example of that flexibility. Ideally, VW needs to make the MEB platform available to design houses and small-scale manufacturers to bring back that kind of low-volume model production.